MultiChoice, the parent company of DSTV and GOtv is considering Introducing DStv Pay-As-You-Consume Payment Option in Nigeria as one of its latest business model in the country which happens to be its largest market. Once it's available, subscribers will be charged according to their consumption. It is similar to Pay as You Go service offered by network providers. He also added that the company currently allows subscribers to suspend their subscriptions twice a year in case they are not of Africa. 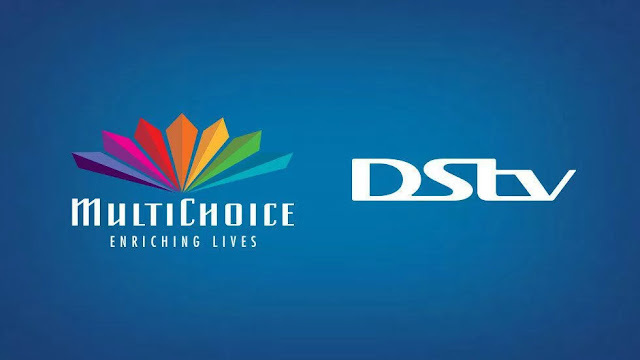 Recall that new rival, TStv has this feature as well so I believe MultiChoice want to neutralize it and eliminate any thing that could make customers consider another option.